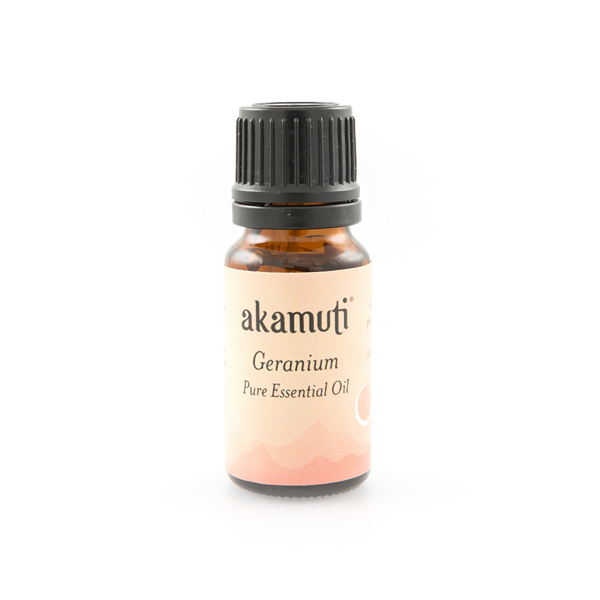 In aromatherapy, Geranium is naturally uplifting and a is a lovely oil to use after a stressful day to help unwind and relax. 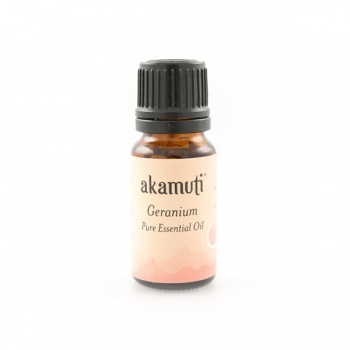 Geranium helps to detoxify the skin, making it useful for cellulite. Blends perfectly with lavender, frankincense & chamomile.